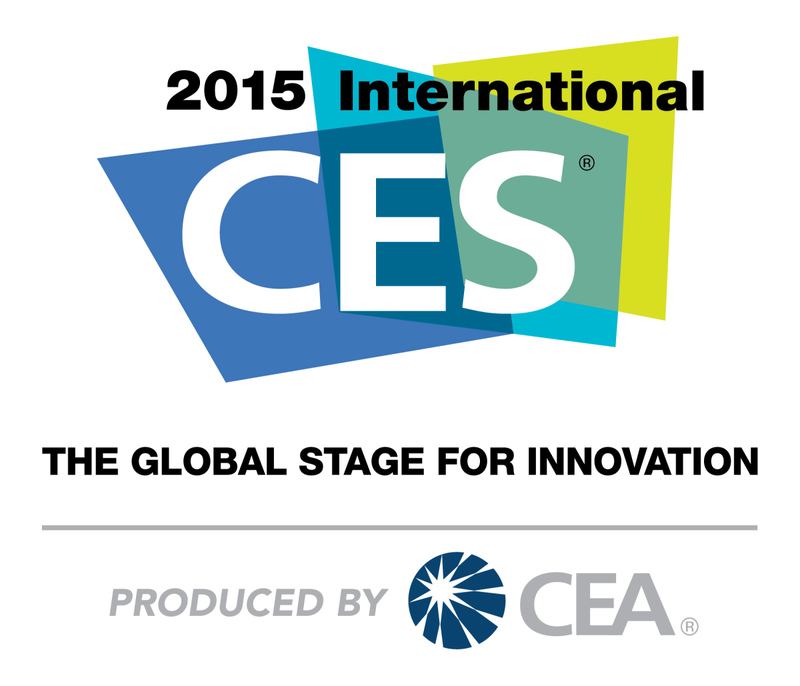 The International Consumer Electronics Show (International CES) is a global stage where manufacturers, developers and suppliers of consumer technology hardware, content, technology delivery systems and more showcase next generation innovation. The conference program held in Las vegas, NV in the U. S. A. every year in January features over 200 sessions and 3,000 exhibitors with over 150,000 in attendance from 140 countries. The show attracts the world’s business leaders and pioneering thinkers to a forum where the industry’s most relevant issues are addressed. It’s also the platform for startups to display their products and ideas. Microsoft has had a keynote session for the last 20 years with the Consumer Electronics Association, but have withdrawn since the last in 2012. Microsoft still participates in CES since they believe it is a great place to connect with partners and customers across the PC, phone and entertainment industries. Microsoft hardware partners like Dell, HP, Toshiba, Lenovo etc., all showcase hardware’s at the conference. At #CES2015 there have been a lot of device announcements of all sizes and shapes from tablets, Laptops, all-in-one’s etc. I’ll try and detail out some devices with their specifications. 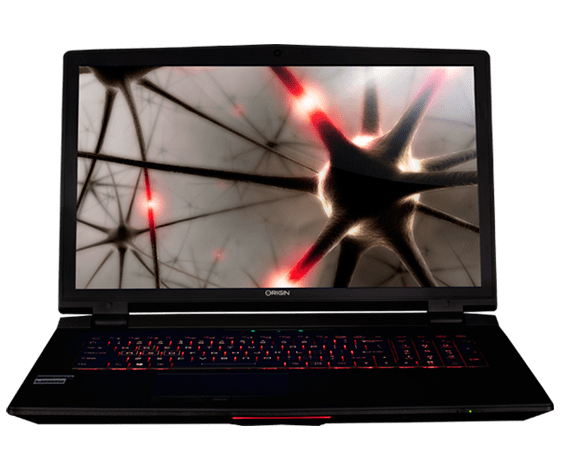 Origin announced the new EON17-X and EON15-X high-performance laptops for gamers, artist, and professionals. The laptops feature the power of desktop processors – with Intel’s latest Z97 chipset and are the thinnest and lightest laptops with desktop processors. They are up to 37.5% thinner and 30% lighter than the previous generation running NVIDIA’s next-gen Maxwell-powered GeForce 970M or 980M graphics card that supports hyper-realistic game play that supports up to 4K gaming resolutions at smooth frame rates. 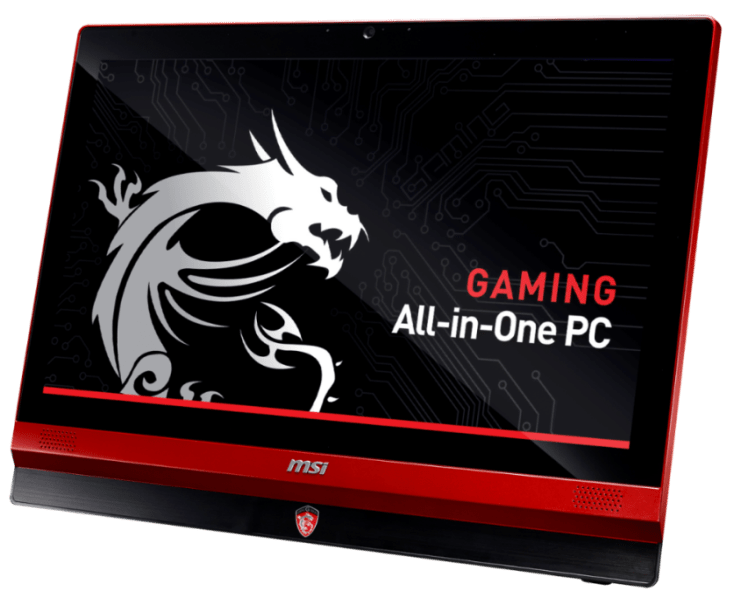 The new laptops support up to 32GB of memory, 4k gaming, backlit full-size keyboards, and up to 4 storage models with multiple RAID 0/1 options and support for M.2 SATA, SSDs, and HDD up to 4TB. Lenovo introduced an 8-inch Yoga Tablet 2, which has four modes – hold, tilt, stand and hang – so that you can surf, read, write or game any way that works for you. 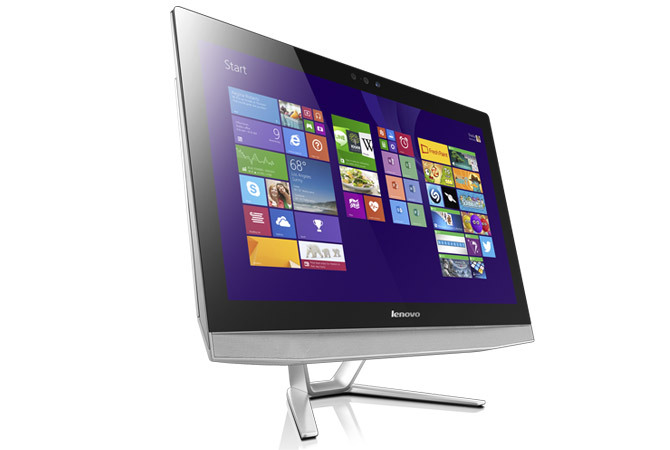 The Lenovo Desktop B50 uses an Intel RealSense 3D Camera which responds to your gestures in three dimensions, a new level of PC interaction. The ThinkPad Yoga models geared for business came in 12, 14 and 15 inch screen sizes. Some models include an optional ActivePen for taking notes by hand, and there is also an optional 3D camera on the ThinkPad Yoga 15. You can use the 3D camera to improve video conferencing and scanning small items for 3D printing. The new LaVie Z Ultraportables, from Lenovo and NEC Personal Computers, includes the LaVie Z HZ550, a 13-inch notebook weighting only 1.72 pounds, and the LaVie Z HZ750, a convertible that can be used in notebook or tablet mode. The world’s first All-in-One gaming PC with an Ultra HD 4K display, the AG240 4K Edition features a variety of cutting-edge gaming components including 3x mSATA SSDs at RAID 0, Intel’s latest processor, NVIDIA GeForce 900M Series GPU, and MSI’s Anti-Flicker and Less Blue Light technology. 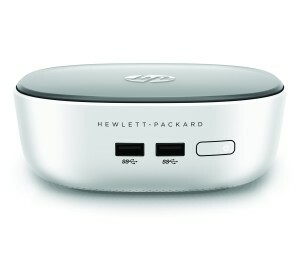 HP welcomes the Pavilion Mini Desktop, HP Stream Mini Desktop and ZBook Workstation to the HP family. 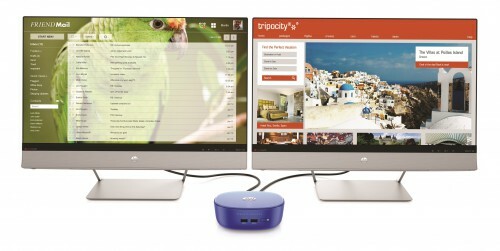 The Pavilion Mini Desktop powered by an Intel Core i7 processor which has a DisplayPort and HDMI connectivity is about 2 inches and weighs only 1.6 pounds. The HP Stream Mini Desktop has a 32 GB SSD for extra speed and comes with 200 GB of Microsoft OneDrive storage for two years. 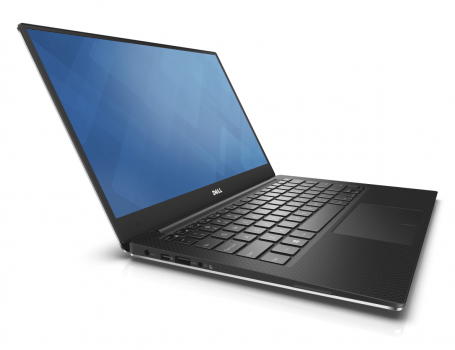 Dells new XPS 13 comes with an UltraSharp Quad HD+ 4k infinity display and boasts an incredible 5.7 million pixels. 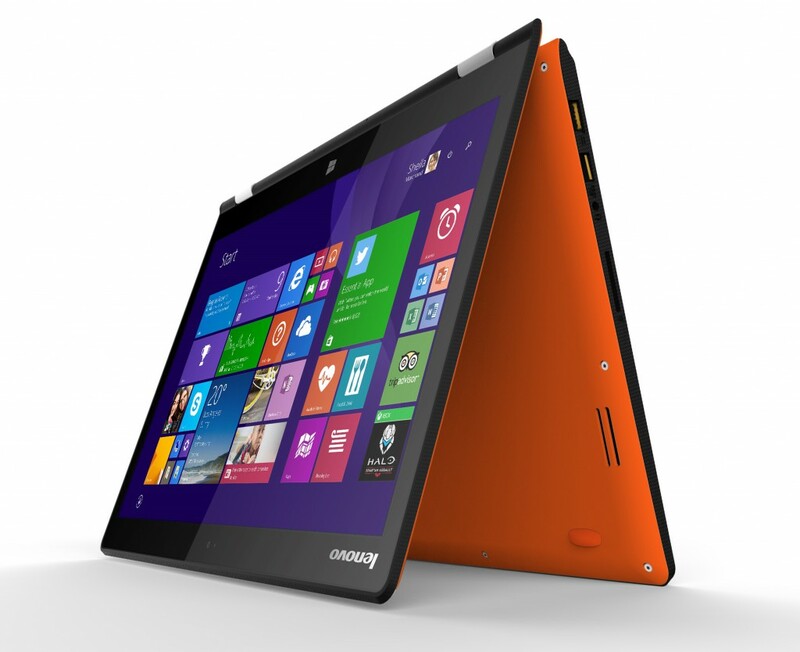 It’s powered by 5th generation Intel Core processors and SSDs and has more than 15 hours of battery life. Dell also announced new Alienware devices. What do you think of the new Microsoft Windows device announcements?